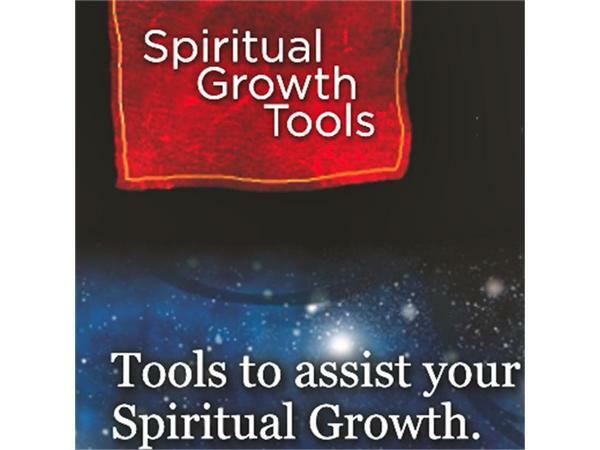 If you liked this show, you should follow Spiritual Growth Tools. 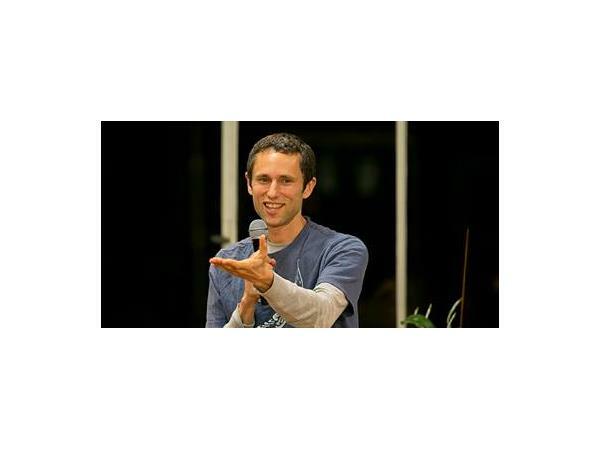 This week's guest, Charles Eisenstein is a speaker and writer focusing on themes of civilization, consciousness, money, and human cultural evolution. His viral short films and essays online have established him as a genre-defying social philosopher and countercultural intellectual. Eisenstein graduated from Yale University in 1989 with a degree in Mathematics and Philosophy and spent the next ten years as a Chinese–English translator. The author of The More Beautiful World Our Hearts Know is Possible, Sacred Economics, and Ascent of Humanity, he currently lives in Camp Hill, Pennsylvania.